Restricting protein from a cancer patient’s diet may enhance the response to immunotherapy, according to an Indiana University cancer physician researcher. 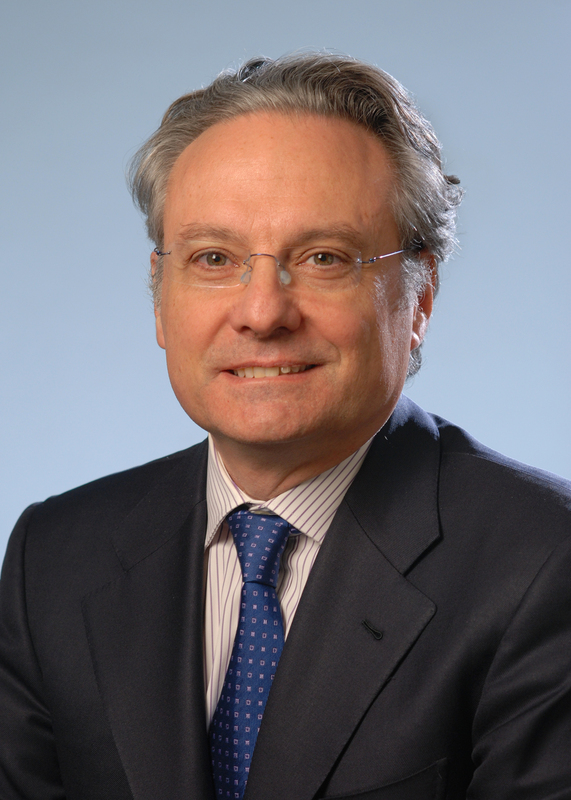 Roberto Pili, M.D., the Robert Wallace Miller Professor of Oncology at Indiana University School of Medicine and a researcher at the Indiana University Melvin and Bren Simon Cancer Center, and colleagues have previously found that cutting protein from the diets of laboratory mice models with prostate cancer and breast cancer slowed the growth of their tumors. In the most recent study, the research group reported that by cutting protein intake from 20 percent to 7 percent the laboratory mice responded better to immunotherapy. Immunotherapy is a treatment that uses the immune system to fight diseases such as cancer. “This is important because today’s immunotherapy, like immune checkpoint inhibitors, are really becoming the standard of care for many solid tumors. We believe this is applicable to a broad spectrum of patients with different types of cancer,” said Pili, a nationally recognized expert in prostate, renal and bladder cancers. The research was published online Sept. 6 in the journal Clinical Cancer Research. Typically a person undergoing cancer treatment would be advised to eat a high-protein diet because of weight loss that usually happens while in treatment. However, Pili’s initial research supports the hypothesis that by incorporating a modification to a patient’s diet, such as restricting the amount of proteins in their diets even for a limited period, a patient may have a greater benefit from immunotherapy. “Our goal is to look at how we can modify a person’s diet who already has cancer and make this diet modification benefit them,” Pili said. Why the protein restriction? Pili pointed to evidence that people whose diets are high in protein–animal fat, dairy products and red meats–have a higher incidence of cancer. Meanwhile, diets that are plentiful with vegetables, legumes and fish are associated with lower incidence of cancer. Pili is also professor of medicine and of urology at IU School of Medicine and a co-leader of the Experimental and Developmental Therapeutics (EDT) research program at the IU Simon Cancer Center. Researchers in that program work to move cancer therapies from the laboratory bench to the bedsides of patients.